“Black Goddess” (черная богиня, Chernaja Boginja) tomato seeds were given to me under the translated name, but I didn't know that it WAS a translated name. 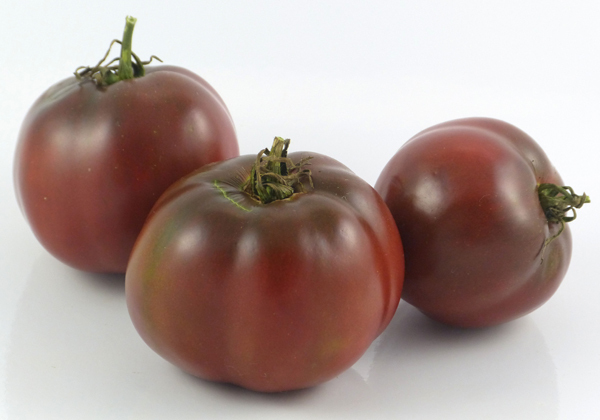 When I couldn't find information anywhere in the US seed vendor sites, I played a hunch, translated to the Cyrillic and obtained черная богиня…which brought me to a number of tomato forums and a few seed vendors in Russia and neighboring areas. I used the Cyrillic name to obtain a transliterated name, which many people prefer; however, as the website device which does this isn't always spot on, I am uncertain if Chernaja Boginja is correct. Certainly a cross search of Pomidor Chernaja Boginja produced no results. 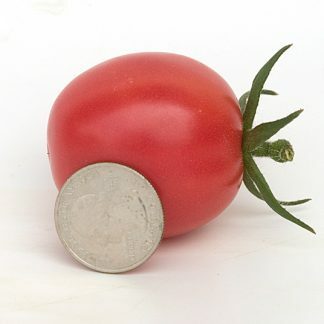 Anyway, what about this nice tomato? It wasn't very large for me because I had to pick it at the end of my season, end of December, while still quite green. 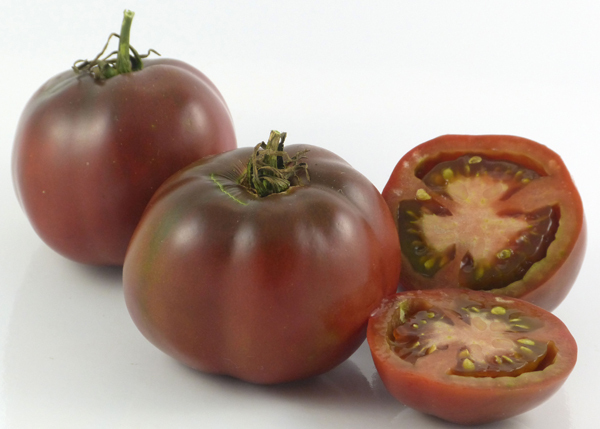 I obtained two translated descriptions which described the flesh as very sweet, fruit size 4 to 5 ounces, with a plant height under 4 feet tall. 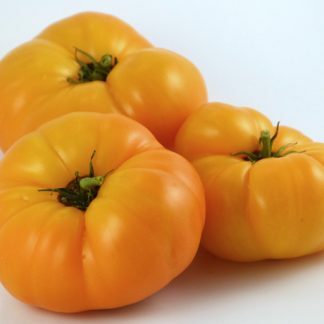 It may be a Russian commercial variety; however, it is not of the hard flesh that many commercial varieties have for protection in shipping and storage. 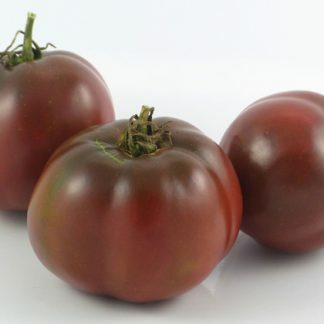 The flesh is pleasantly soft, succulent, and has the taste of brown/black tomatoes that some have described as slightly salty.